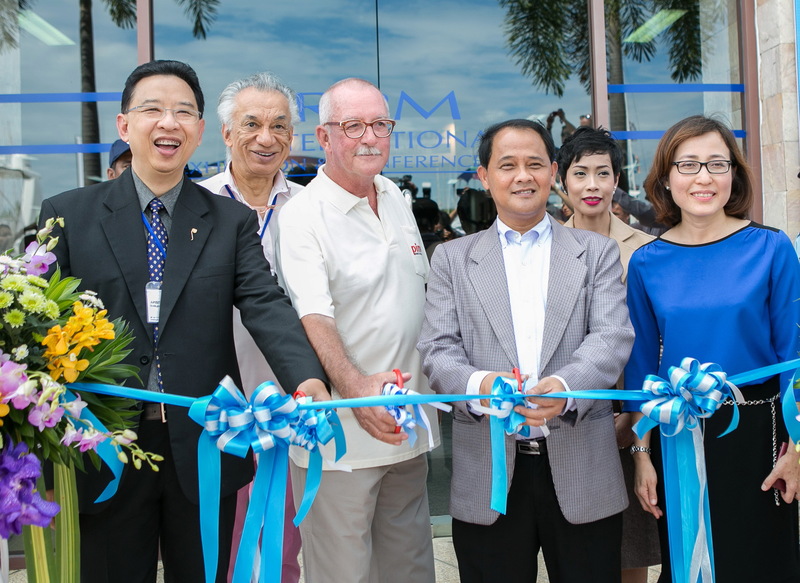 The 12th Phuket International Boat Show (PIMEX) presented by Thailand Elite was officially opened today at a ceremony presided over by the Governor of Phuket Province, Mr. Nisit Jansomwong. Showcasing Phuket’s marine and leisure credentials to the world, PIMEX is held during Phuket’s peak tourism season from 8th to 11th January, at the award-winning Royal Phuket Marina. 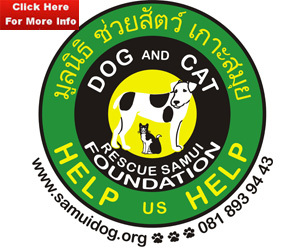 Organisers expect a strong visitor turnout from Thailand and overseas, in particular Singapore, Hong Kong, China and Russia. 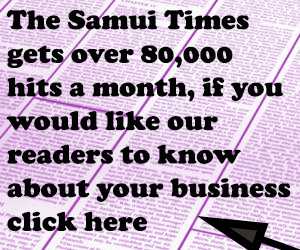 “The line-up of exhibitors at this year’s PIMEX, both in-the-water and onshore, is one of the best yet, a strong sign of the strength of Thailand’s marine and lifestyle industry. 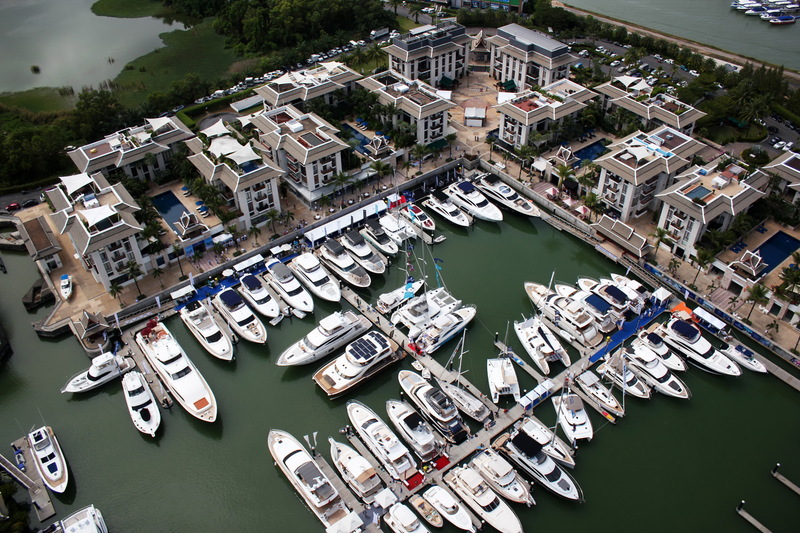 Yachting and lifestyle brands from around the world are displaying here in Phuket at PIMEX, underscoring PIMEX’s position as the consumer boat show in the region and Phuket as the marine playground for Asia,” said Mr. Andy Dowden, PIMEX Show Director. 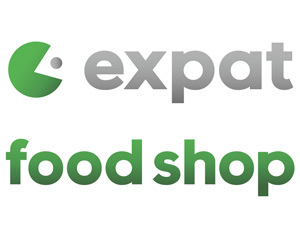 With over 6 Billion Baht of product on display, PIMEX 2015 is set to break records. At 51, this year sees one of the largest boat displays at PIMEX ever. From the smallest at less than 20 foot and priced under 2,000,000 Baht, the boats grow in size and price with seventeen over 20 metres in length including large motor yachts from Sunseeker, Princess, Monte Carlo and Sanlorenzo. The largest boat on display this year is a Custom Line NEXT 112 superyacht valued at approximately 430,000,000 Baht and which forms part of a four boat display by Lee Marine. Two iconic British yacht brands, Sunseeker and Princess Yachts, are showing in numbers this year. Sunseeker, popularly known for being James Bond’s yacht of choice, have four large powerboats on display including the stunning Predator 92, while Princess Yachts are showing four boats in the water as well as brokerage and charter offerings through local dealer Boat Lagoon Yachting. 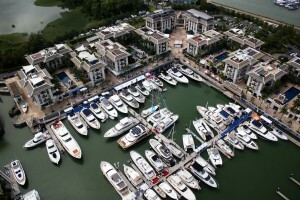 Elsewhere in the marina are boats from Cranchi, Majesty, Gulf Craft, Azimut, Bavaria, Moody and Wider Yachts Asia. Derani Yachts have expanded to a new location at the end of Docks C and D and are showing a number of boats, the largest being a San Lorenzo 72, while Simpson Marine have a large display with six boats including a selection from the Monte Carlo shipyard, a brand which they launched into Asia with much success at PIMEX 2014. Ideally suited to cruising the Andaman region, multihulls are growing in popularity and this is reflected with an increase in the number of multihulls on display this year. Multihull Solutions are showcasing popular designs from Fountaine Pajot and Privilege while Northrop & Johnson’s display includes the new Thai-built solar power-assisted luxury catamaran Heliotrope 65. Onshore, the exhibitor line-up mirrors that of the in-water display both in terms of size and quality, and also in variety. Luxury auto brands Rolls-Royce Motor Cars, Aston Martin, BMW and Mini are all debuting at PIMEX, and are joined by a collection of luxury real estate, marine and lifestyle products and services. “The show continues to develop and I am happy to say it looks great again this year. We’ve improved the design and layout of the show for both exhibitors and visitors and our marketing has stretched all around the world. I’m looking forward to a busy and successful four days for all,” added Dowden. PIMEX is open Thursday 8th January to Saturday 10th January from 12:00 – 20:00, and on Sunday 11th January from 12:00 – 18:00. Entry is free. 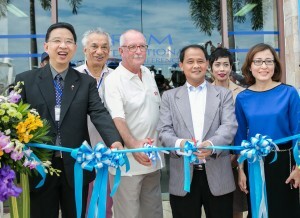 For more details, visit www.phuketboatshow.com or www.facebook.com/PIMEXPhuketInternationalBoatShow.